The City of Fremantle will ensure that 100% of food purchased by Council is sourced from local suppliers and includes both healthy and vegetarian options. In line with our Fair Trade status, only Fair Trade tea and coffee will be purchased for staff. 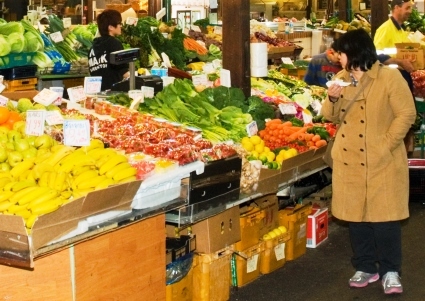 They City will support community actions to increase local and sustainable food purchase and achieve better nutrition. The City of Fremantle has access to an incredible array of local, sustainable and ethical food from local stores such as Juicy Beetroot, The Raw Kitchen and Kakulas Sister. By supporting these local businesses, City staff make a great contribution to the local economy and have minimal impact on the planet. City catering services observe the principles of local, seasonal and organic where possible - even the staff coffee and tea is fair trade. 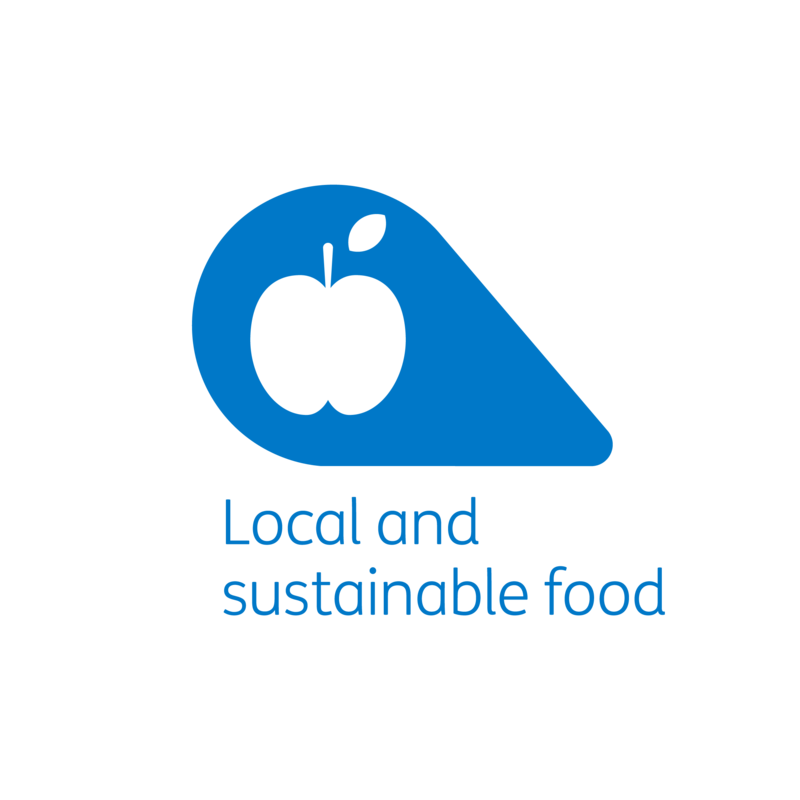 Staff are encouraged to adopt a healthy and sustainable lifestyle through training courses and events on sustainable foods choices presented by influential local foodies. Fremantle is one of Western Australia's few Fair Trade cities that encourages local retailers to stock fair trade products. In essence, Fremantle supports its local economy while being mindful of the positive global flow-on effect of fair and ethical trading.